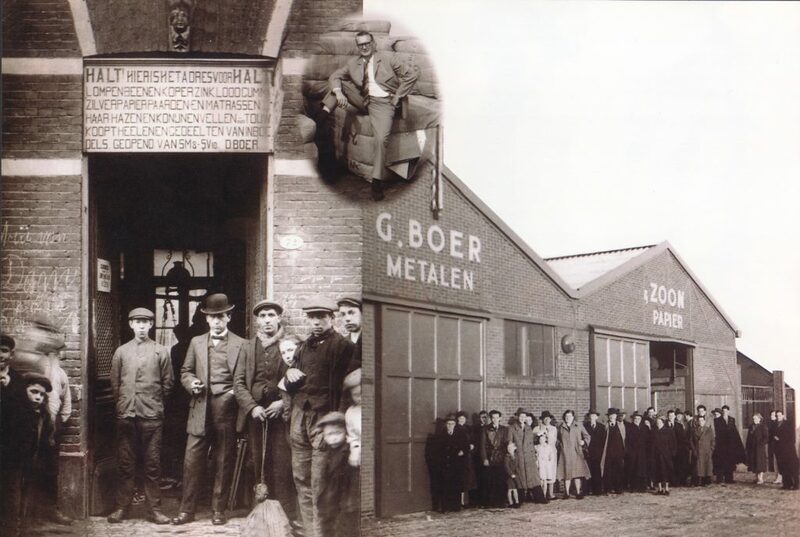 The basis of the current Boer Group was formed in Rotterdam in the 1950s with the collection and trading of metal, paper and rags. The first office building was located at the Jozeflaan, where a small team specialised increasingly in sorting rags and seeking opportunities for product reuse. Gebotex was established in 1965 by Gerrit Boer. It was the first actual textile sorting company. 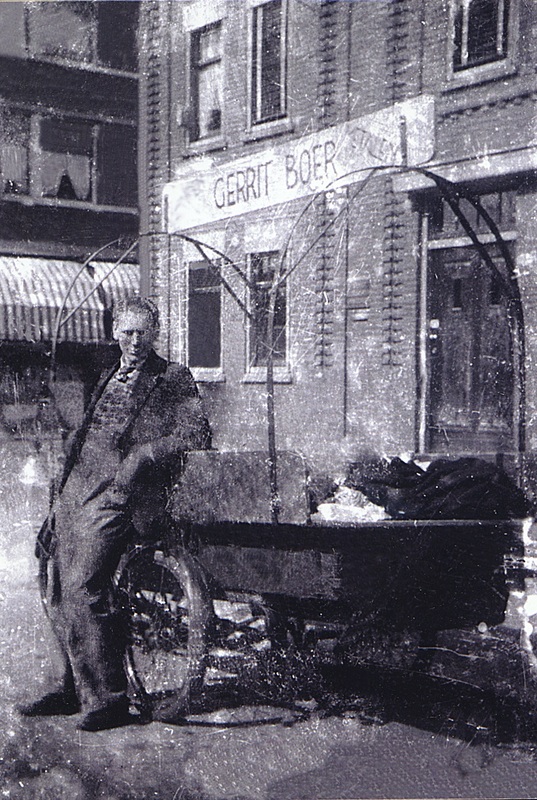 Gerrit was the grandfather of Boer Group’s current CEO. 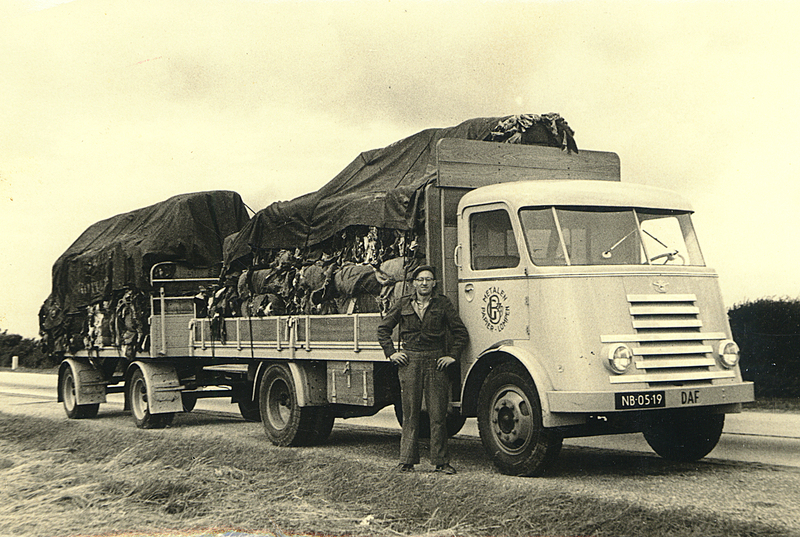 The organisation took on its present form under the leadership of Gerrit’s son Marinus. Numerous sorting companies were established or taken over, the acquisition of FWS, the largest collection company in Germany, being a strategic milestone. The sorting companies in the group were therefore assured of the supply of unsorted textiles in a market where this could not always be guaranteed. This secured the continuity of Boer Group’s core business: sorting. By the end of the 20th century, Boer Group mainly focused on increasing the efficiency of the sorting companies. Every company was thoroughly modernised, and all the lines to and from the sorting process were fully automated. The organisation also took a large step forward in terms of professionalisation. More structure was applied and a staff policy was implemented. As from 2016, Boer Group has conformed to a combination of ISO 14001 and OHSAS 18001 by means of a carefully devised quality management system which is geared towards the sustainability and safety of the production process. This was followed in the last decade by the expansion of its activities in Belgium and Dubai. The most recent developments were the partnership with Gebetex Collecte and Tri in northern France and the establishment of Boer Group Recycling Solutions in 2015. Boer Group also underwent some changes at the executive level. The management is now in the hands of the fourth generation, whose vision will ensure that the organisation develops further and keeps up with the times.